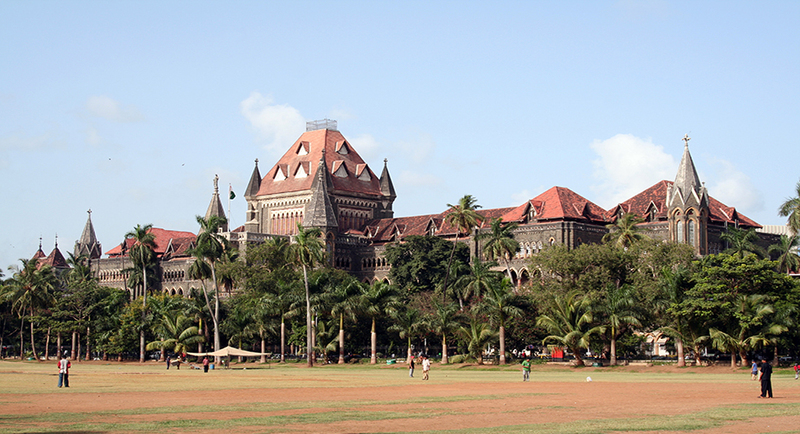 The Bombay High Court has directed the Maharashtra government to take a decision on making arrangements for proper upkeep of children staying in prisons across the state with their mothers who are either undertrials or convicts. In a hearing held earlier this week, a special bench comprising Justices Mridula Bhatkar and Revati Mohite-Dere also asked the state to convene a meeting of all departments concerned and stakeholders by October 5 “to discuss the issue and propose steps” to the effect. The bench has been constituted by the High Court to preside over all cases pertaining to prison reforms, and also matters that deal with facilities for the children found in conflict with law, or those needing care and protection under the Juvenile Justice Act. The state’s counsel, Hiten Venegaonkar, informed the court that following directions of the High Court in 2014, the government had already constituted a five-member committee to look into jail reforms. The panel, headed by retired HC judge S Radhakrishnan, has been assigned the task of looking into issues such as modernisation of prisons, the problem of overcrowding and implementing all provisions of the state’s 2016 prison manual. “This committee is slated to hold its next meeting on October 7,” Venegaonkar said. “As per the manual, crches, or special rooms are to be provided mandatorily in all prisons for the children of women inmates who either stay in the prison with them, or those who come to meet them,” he said. The bench, however, suggested that besides the steps taken or proposed by the committee, the departments concerned, too, must inquire into the existing facilities in prisons, “especially the facilities extended to women inmates and their minor children”. “There remain some unsettled issues that require consideration and resolution. The women undertrials must be permitted to meet their family members periodically. They must be allowed to make physical contact with their minor children who do not stay with them in the prison. “The regulations or provisions made for convicted women prisoners, too, must be implemented. Arrangements for for establishing crche, nursery schools etc. must be made,” the bench said. “Therefore, all stakeholders must hold a meeting on or before October 5 this year, and submit a report to us on such meeting by October 12,” the bench said.